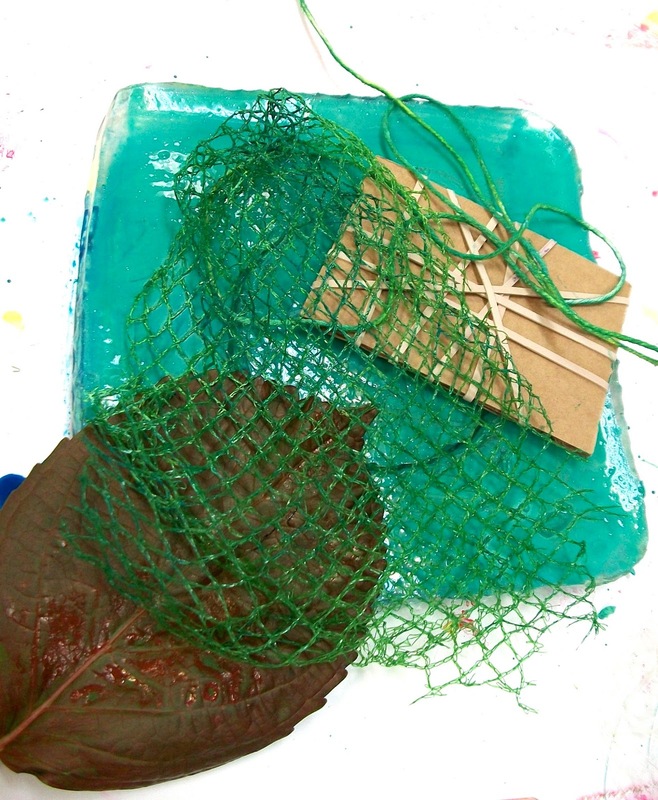 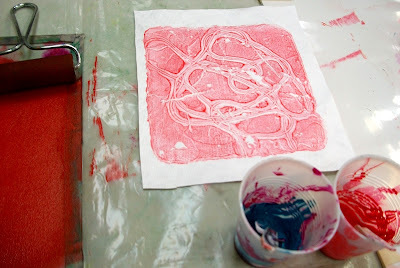 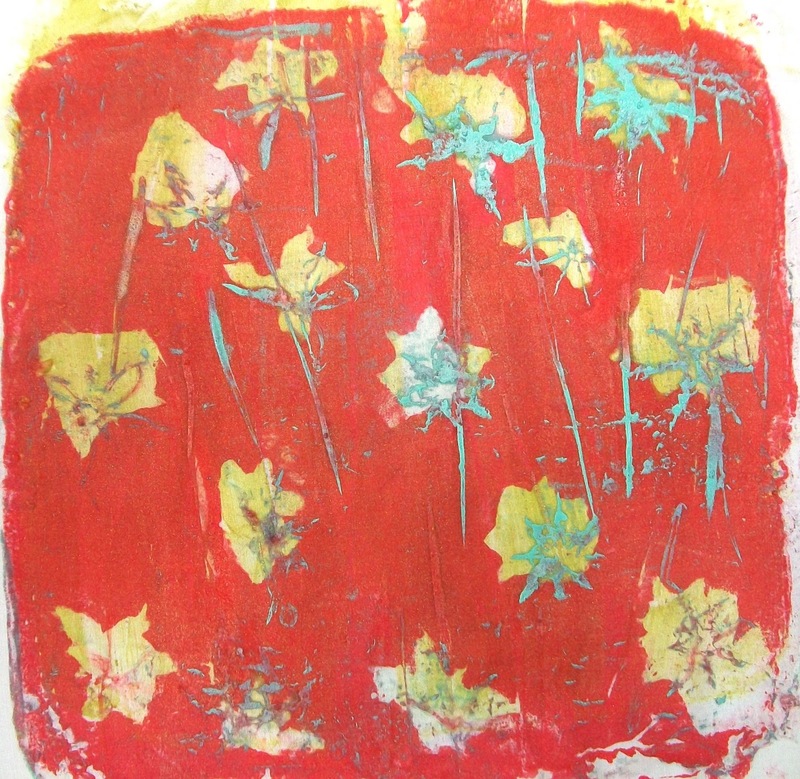 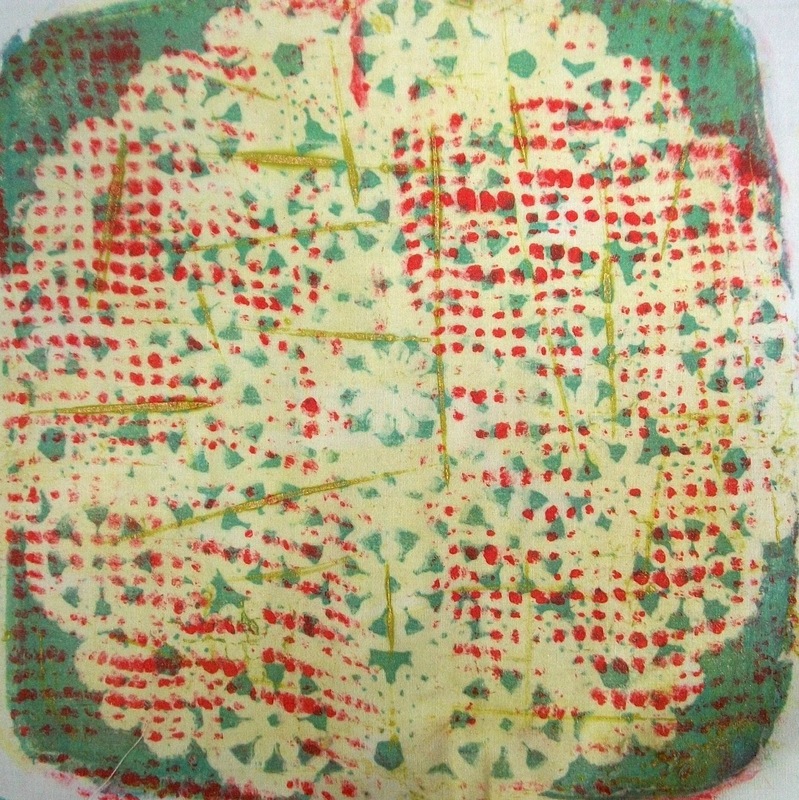 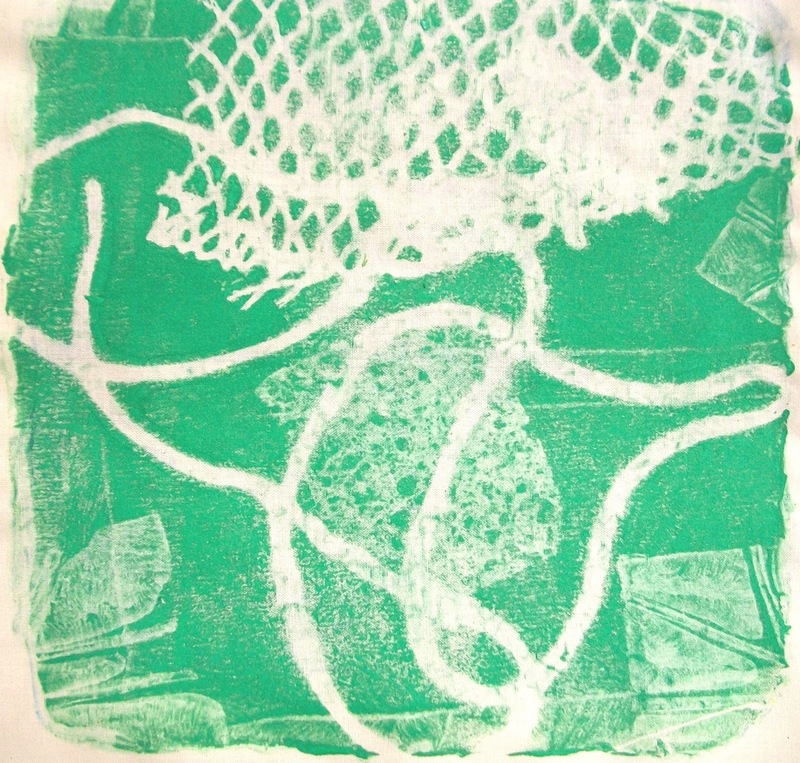 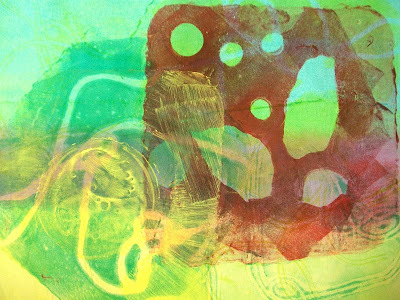 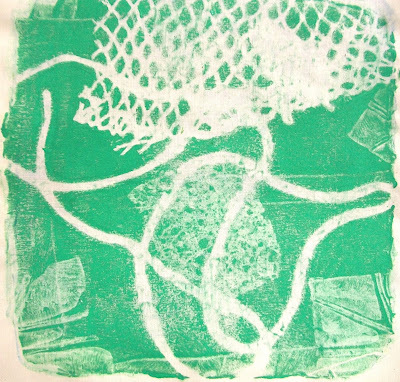 This Wednesday night, my Winter Exploring Surface Design class got to experience gelatin plate printing. 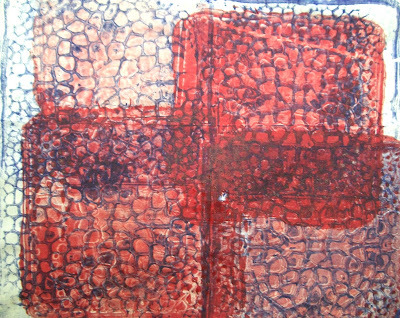 I continue to be amazed at how each student jumps right in and plays so freely...layering prints, experimenting, "what if"ing. It is a wonder to watch. 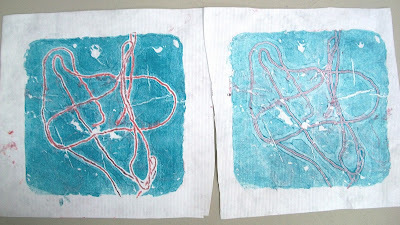 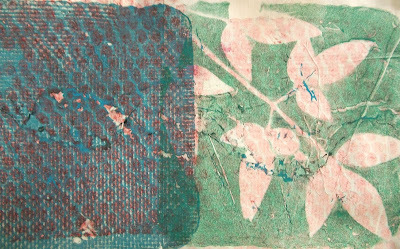 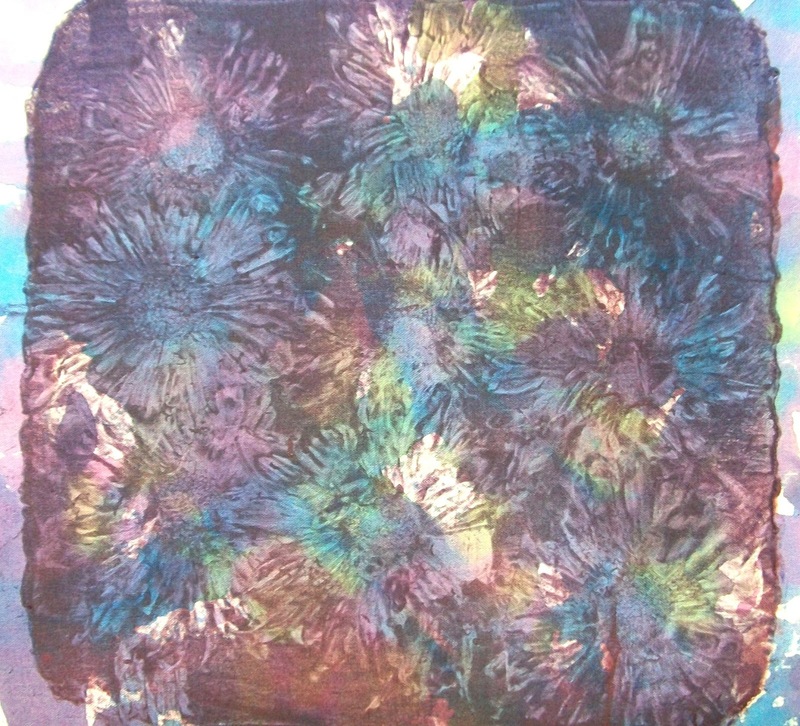 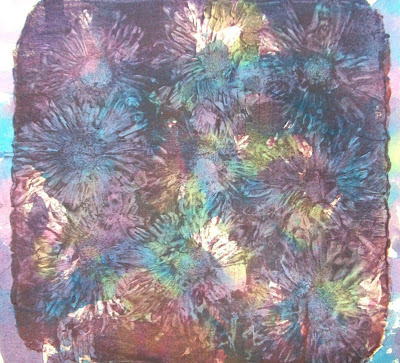 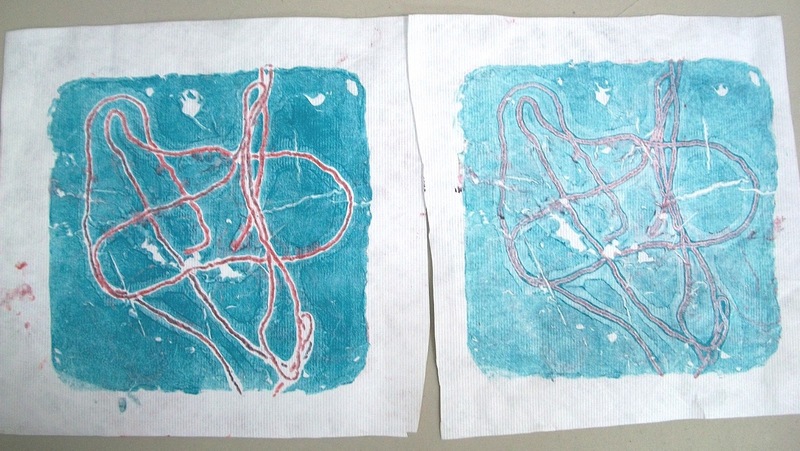 Below are some prints from class.